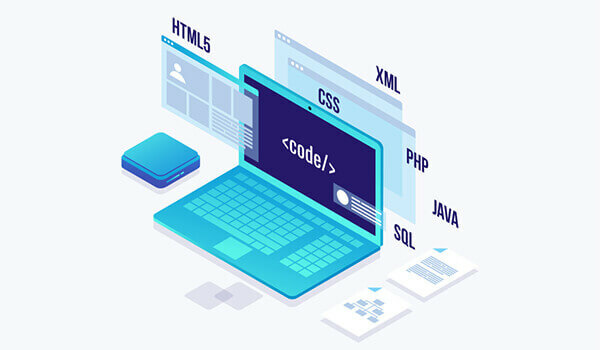 You can rely on Bongosoft for your any kind website development. We have over seven years’ experience in website development. In this period we developed over 100+ websites in different sectors. We also specialize in custom web programming which can give you unlimited freedom and customization for your users. We ensure the highest score on usability. 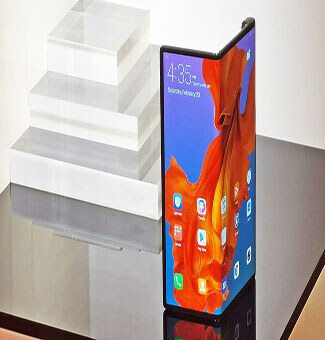 Latest technology, profoundly experience development team provides you with the best experience. 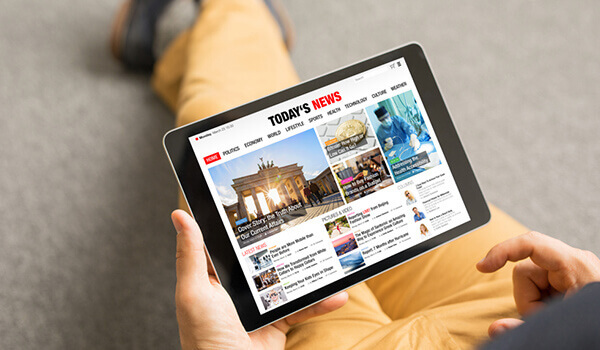 Enhance your news portal Performance and look of your News Portal. Go beyond from the traditional boundary and get SEO optimize portal for mobile and web. Custom CMS means the fully functional website with full security. 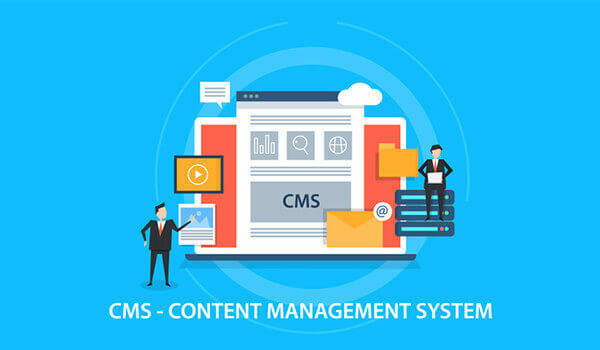 It will give benefit you the entire ownership cutting edge custom CMS technology. 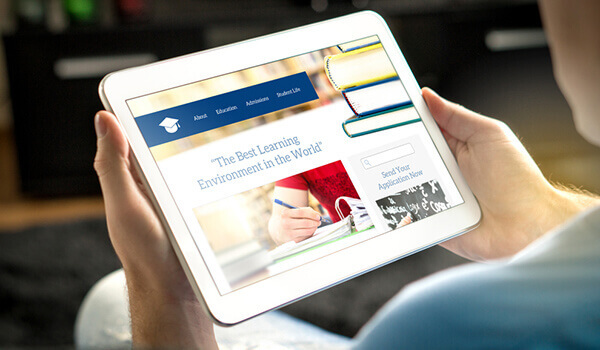 We design different websites for School, College, Madrasah, University or other educational sites. We build it with the latest technology, easy maintenance. 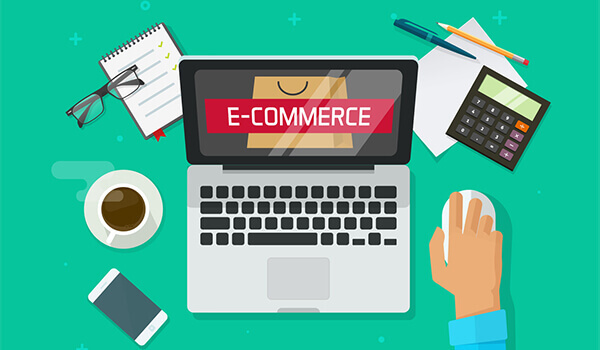 ECommerce development has indeed become a necessity instead of a means to drive higher traffic. We can develop your eCommerce with Magento, Shopify, Open Cart, Wordpress and Custom. 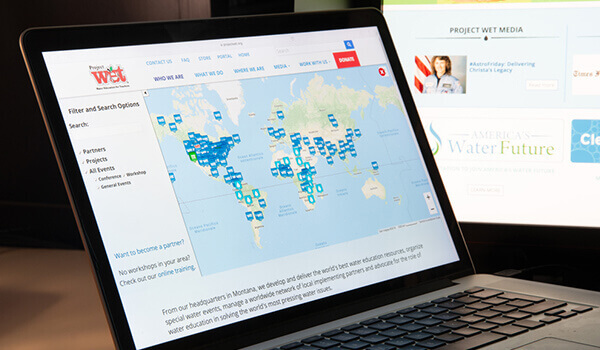 We built a very high-quality Website for NGO. Our NGO Website Design provides Admin Panel, Member Login, Articles, Newsletter, Events & Publication Management and Ask Question features. 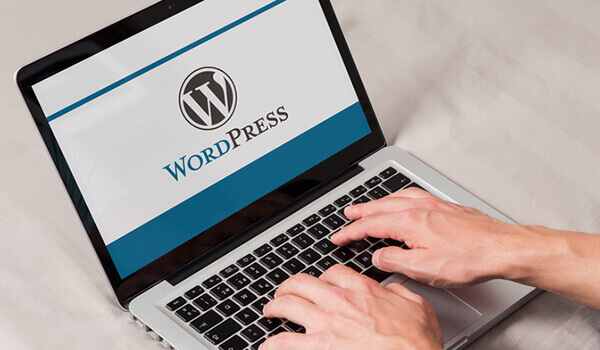 Bongosoft delivers robust, scalable and high-performance WordPress development services to help you harness the power of technology, consulting and maximize your online business investment.